Today is Luna Lovegood’s birthday so we had to channel a bit of her spirit with our craft today! 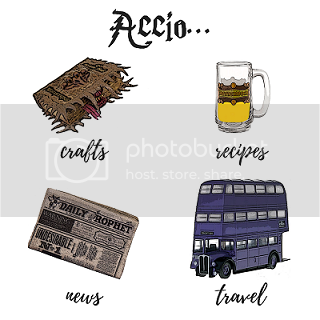 Our favorite Ravenclaw is known to be quite crafty, making a lot of her own eccentric items like her infamous Lion’s head and radish earrings. Our craft for today is another one of her infamous items, a cork necklace! Luna Lovegood’s necklace is one of the easiest crafts to do! This is the first necklace I’ve ever made, so I’m sure there are some tricks to be learned for making it and I’d love to hear some in the comment section! For more Harry Potter happenings check out our Facebook, Instagram, and Twitter!